To generate Invoice for Cancel and No Show bookings, we can change some setting, and then invoice number will generate on cancel and no show booking. Below is the setting applicable for same. Also, we have to set to control generating invoice nos for no charge/void charge folios. => At a time of new folio creation on canceled /no show booking, we have given provision to a user to choose the setting as per their need. 2) Cut Folio=> At a time of cut folio on canceled/no show booking, we have given provision to a user to choose the setting as per their need. 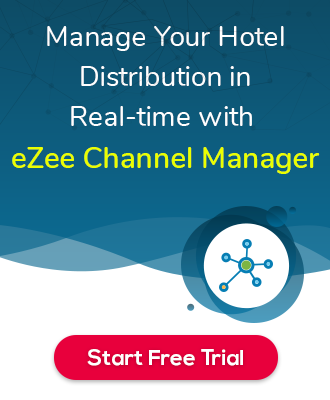 NOTE : If Property is on eZee Absolute account with Booking egnie eZee Reservation or Channel manager eZee Centrix, then and then only Invoice no will be generated while cancel booking from Booking egnie eZee Reservation or Channel manager eZee Centrix.